One last sea themed creation for this week. 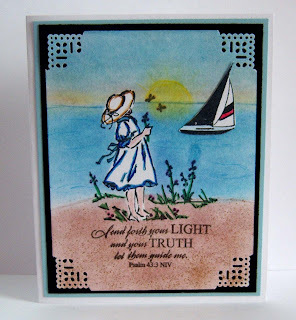 I used the Summer By the Sea (Stampin Up) set again and chalked a scene around it. You did a fantastic job on the chalking! Beautiful! The little girl is so sweet. Chalking makes for such soft colors. How pretty! Your cards are always a blessing to me, and I'm SO grateful to have you stop by and share in our challenge. Have a great week, and please stop by again soon. Love your sunset on his one. 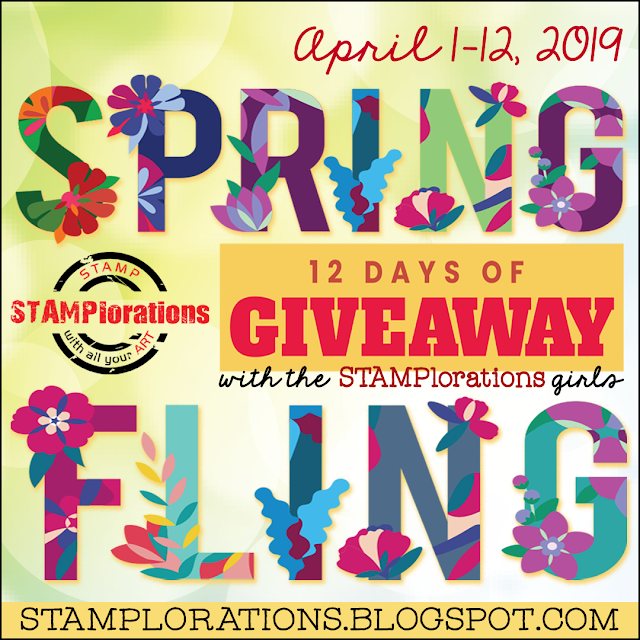 Great how you used the same stamp in two different ways! How very lovely this is! this is such a beautiful scene you've created and the corners are perfect! So very cute! I just love, love, love it! Thanks for blessing us with your talents at Word Art Wednesday! This is one of my favorite stamps. You have such a good eye for adding the right background.